Our quarterly newsletter with recent Maryland Farm Bureau news and updates. Maryland Farm Bureau is the voice of Maryland’s rural and agricultural communities. 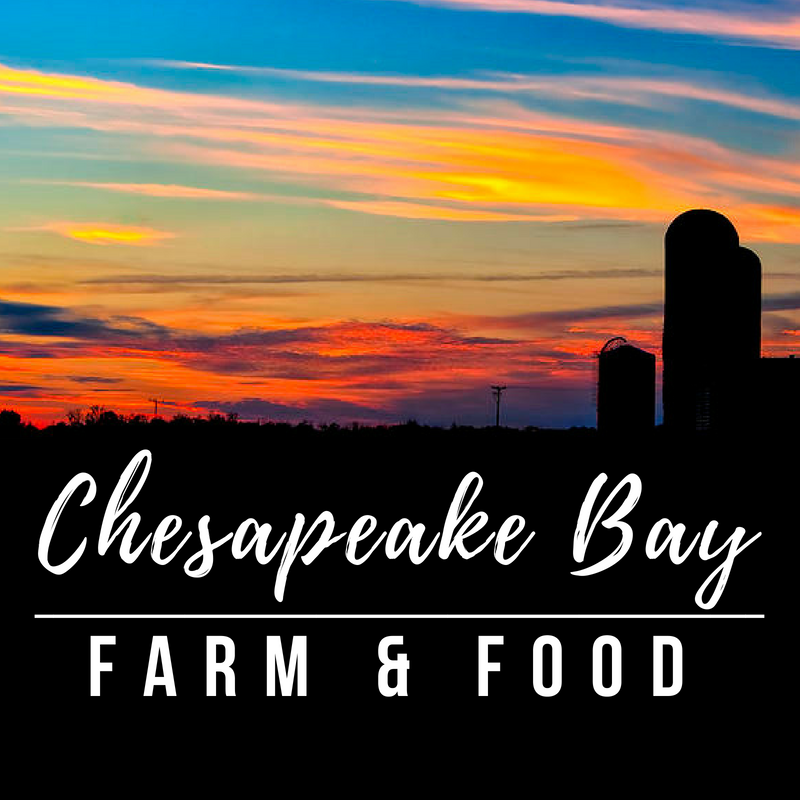 We promote and protect Maryland agriculture and rural life with the support of our passionate membership, ensuring the future of our natural resources, food supply and rural heritage that are all part of what makes Maryland our home.